Baked Italian turkey meatballs are a classic turkey meatball recipe that is perfect for dinner any day of the week! 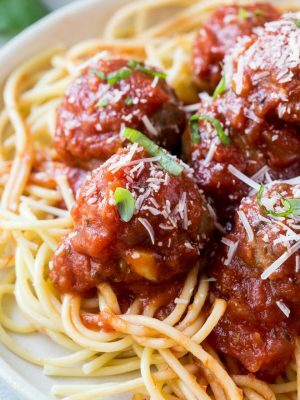 Combine a few simple ingredients to make these healthy turkey meatballs and serve with sauce and spaghetti for a complete meal. With a young daughter, the requests to have spaghetti for dinner each night are endless. 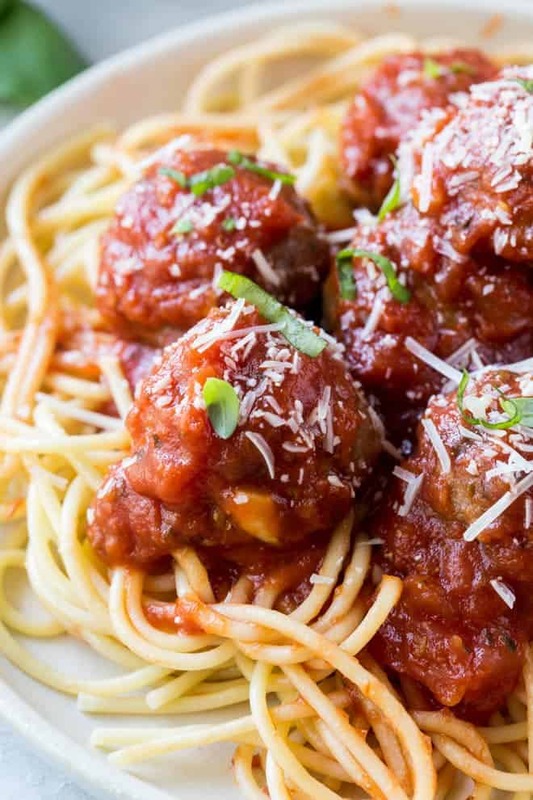 Spaghetti and meatballs is a super simple dinner that the entire family loves. 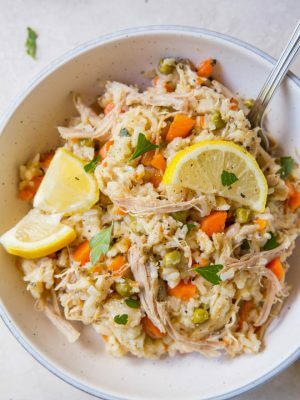 We love eating them alone as a fun appetizer or with pasta or zucchini noddles. Baked Italian turkey meatballs is a classic meatball recipe made with lean ground turkey and classic Italian seasonings like basil and parsley. Reheat the meatballs for leftovers or freeze and reheat later. Meatballs are one of our favorite ways to eat more protein. 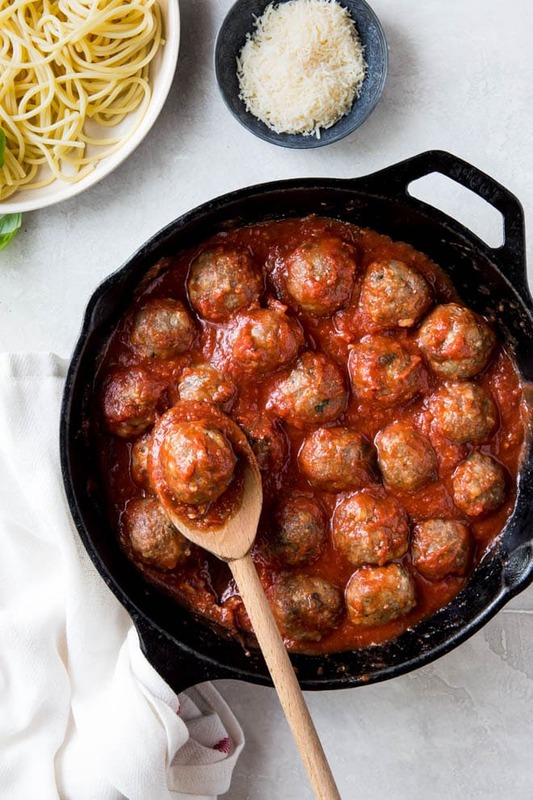 Whether it’s an appetizer or a one pot meal, meatball recipes are always popular. Check out our Crockpot Meatballs with Cranberry Orange Sauce if you’re looking for an easy appetizer. Swap ground beef for lean ground turkey for a lighter meal. The secret to keeping the turkey juicy is the diced onions. Plus, these Italian turkey meatballs are baked, not pan-fried, to make them even lighter. 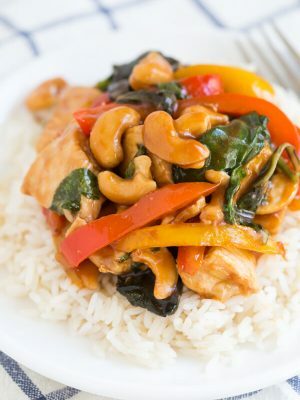 They are always a really simple recipe to make. Just throw all the ingredients into a bowl and mix together. 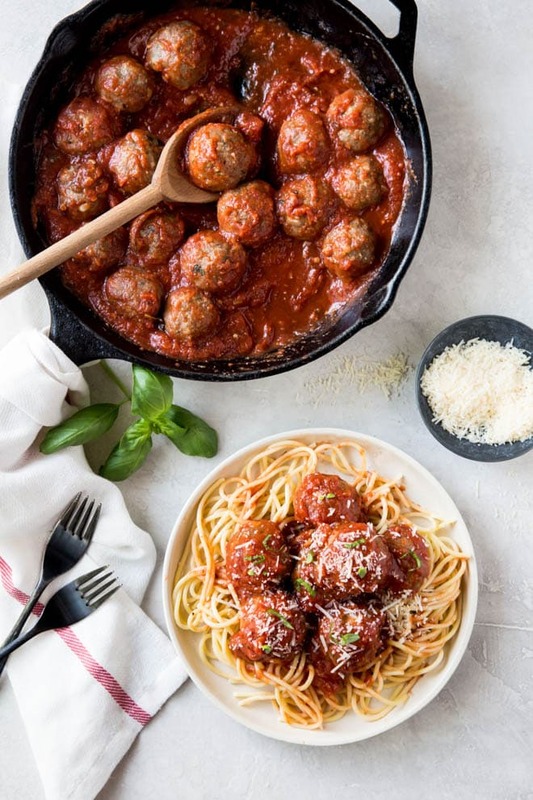 The turkey meatball recipe boasts all the Italian classic flavors and is a go-to protein to serve with other Italian dishes. How do you make turkey meatballs? To make turkey meatballs combine a few classic ingredients in a large bowl. Wet two slices of bread and squeeze out the water. This helps the meatballs to retain the juicy texture. Crumble the wet bread into the large bowl. Add the Parmesan, onion, basil, parsley, garlic, salt and pepper. 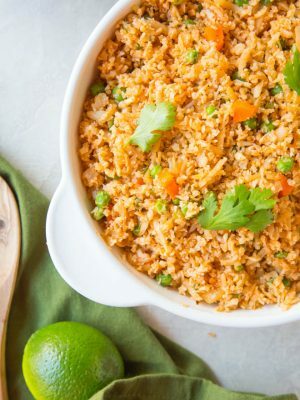 Use a dash of red pepper flakes for additional flavor, if desired. Add the ground turkey and egg to the bowl. Mix gently with your hands until combined. Roll the turkey mixture into small meatballs (about 1 1/2 inches in diameter). 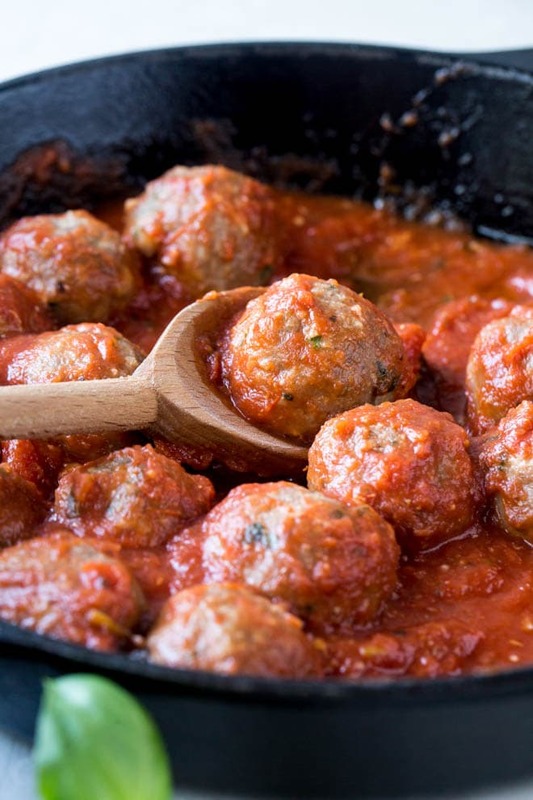 Place the meatballs on a large nonstick baking sheet, spacing apart so they don’t touch. Chill the balls for one hour. See the full recipe below for exact measurements and instructions. Can I bake turkey meatballs? 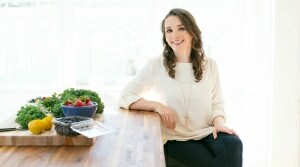 Yes, baking is most popular way to cook healthy turkey meatballs. Just stick them in a preheated 400 degree oven for 15 to 20 minutes. 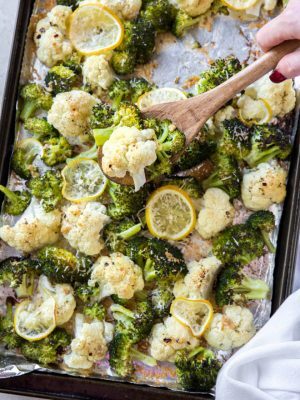 You can also sear them in a cast iron skillet and stick the skillet directly in the oven to finish cooking through. How long does it take to bake turkey meatballs? Bake 1 1/2 inch meatballs at 400 degrees F for 15 to 20 minutes, or until cooked through. Yes. Remove the meatballs from the oven and let them cool. Place the cooked meatballs in the freezer on the baking sheet for 1 hour, or until solid. Transfer the meatballs to a freezer safe container. Freeze for up to one month. 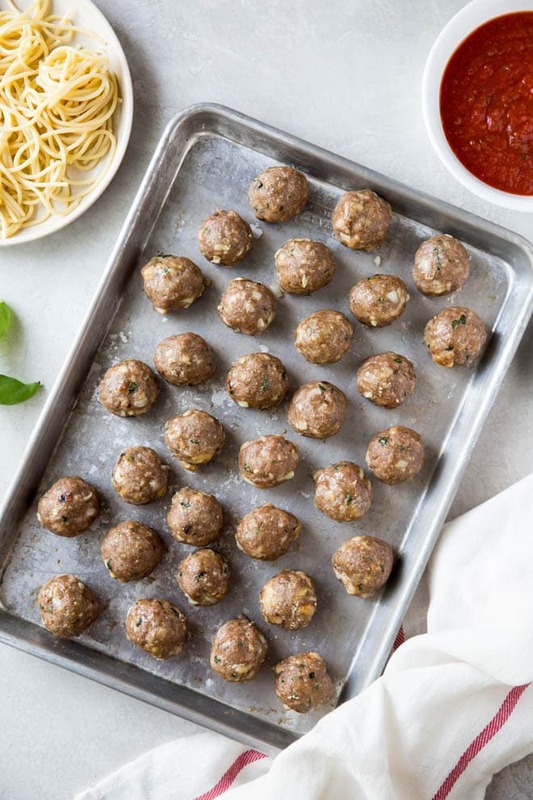 To reheat the meatballs, place them on a baking sheet. Cover with foil and bake in a 325 degree oven for 10 to 15 minutes, or until heated through. Everyone loves baked meatballs! Below are a few of our other favorite baked meatball recipes. Try these Italian turkey meatballs or one of the options below and let us know what you think. Our Asian Chicken Meatball Lettuce Wraps with Mango Slaw are packed with fresh flavor and a mango cabbage slaw. If you’re looking for a tasty appetizer, try these Rosemary Turkey Meatballs with Cranberry Balsamic Sauce. Greek Meatballs with Tzatziki Sauce are loaded with spices, lemon zest and even feta cheese, they are sure to please anyone who loves Greek flavors! 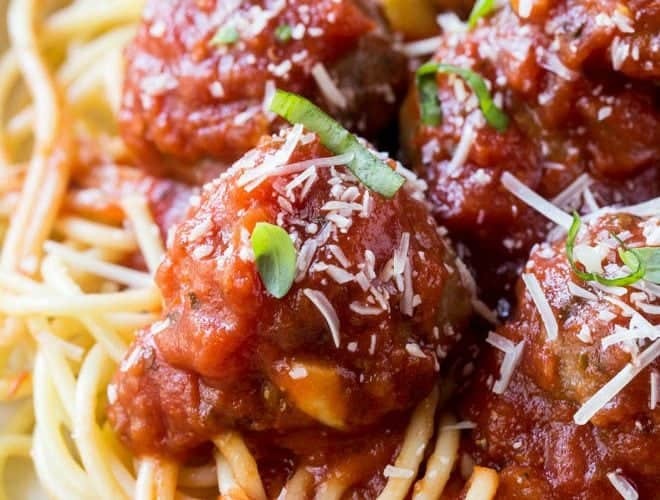 Serve these healthy turkey meatballs with pasta or zucchini noodles. Make a meatball sub by layering them over bread and topping with mozzarella cheese. Or plate them and serve with mini forks for an easy party appetizer. Enjoy this classic turkey meatball recipe any way you like. The healthy turkey meatballs are the perfect easy weeknight meal! Italian turkey meatballs are a classic ground turkey meatball recipe. 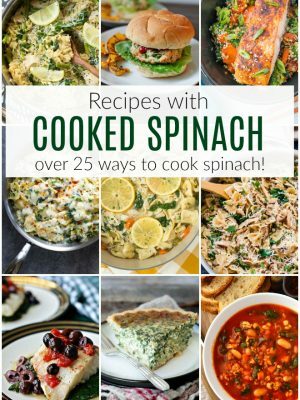 Serve with sauce and spaghetti for a complete meal! 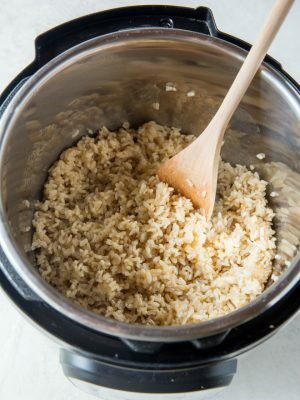 Wet bread and squeeze out water. Crumble wet bread into a large bowl. Add the parmesan, onion, basil, parsley, garlic, salt, pepper, and red pepper flakes. Stir to blend. Add the ground turkey and egg and mix gently with your hands until thoroughly combined. Form the meat mixture into 1 1/2-inch balls (22 to 24 meatballs). Place the meatballs on a heavy nonstick baking sheet, spacing apart. Chill 1 to 24 hours. Preheat oven to 400 degrees F. Drizzle meatballs with olive oil and bake until cooked through, 15 to 20 minutes. 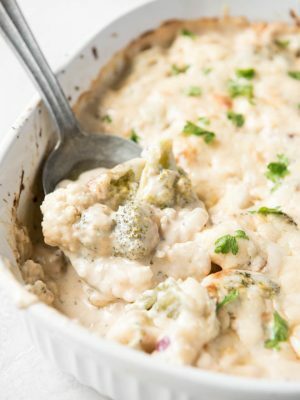 Serve with pasta and marinara sauce. 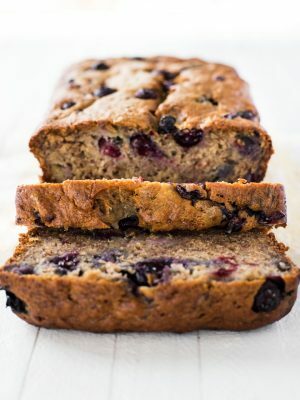 *Use gluten free bread to make this recipe gluten free. **Nutritional info is for one (1 1/2 inch) meatball.